Tracy runs her own business but is also a professional medium which she loves doing. Keeping very busy, she does Clairvoyant demonstrations, attends psychic fairs, and also provides private readings. 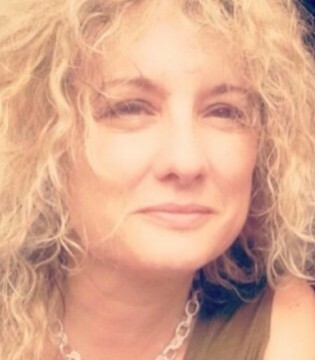 Tracy has trained as a Reki Master and specialises in trance demonstrations with psychic development specialising in energy. During some psychic circles Tracy has also has a wonderful trance guide who blends with her called "Peter". Peter will speak through Tracy and give amazing evidence to sitters. In her spare time she loves horse riding, and spending time with her daughters. "I Love serving spirit and working with Ghostcircle offers a great opportunity to travel and experience some wonderfully haunted locations."